Happy Anniversary - Ecards & Pics. 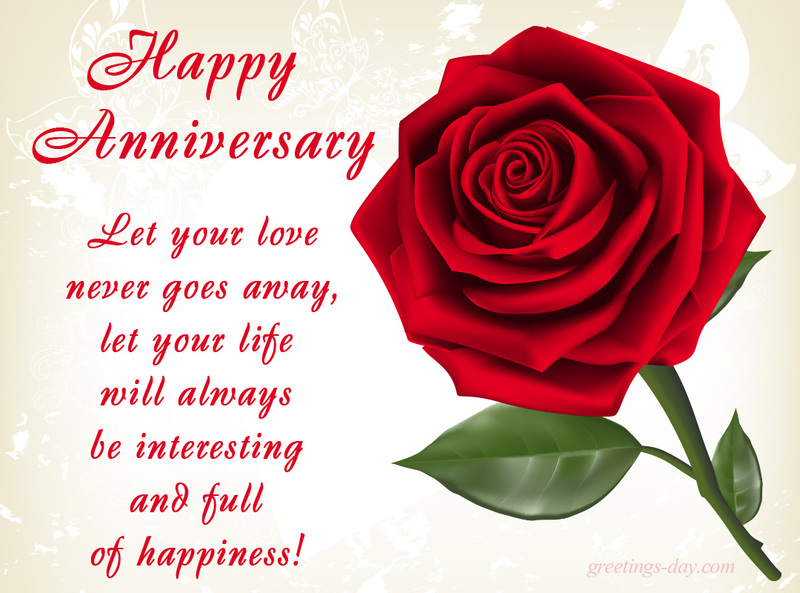 Home » Anniversary » Happy Anniversary – Ecards & Pics. Happy Anniversary – Ecards & Pics. Let your love never goes away, let your life will always be interesting and full of happiness!